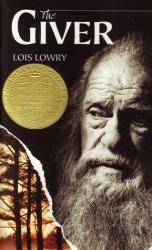 The Giver is a dystopian novel that illustrates the story of a young boy named Jonas. Jonas lives in a futuristic society that has eliminated the concepts fear, pain, and diversity. He is the only different person within his society, to which he has unique capabilities and characteristics than that of other individuals. He is put through many challenges and barriers that he must overcome. This leads to his absolute desire to explore the outskirts and find the ultimate truth of his fate. The Giver is a dystopian novel, where it brought a unique setting and plot-line for the reader. It was interesting and did not follow a dull story-line that was expected. The whole story concludes to be a 4 star rating, as many parts of the story were surprising and unexpected which maintained the attraction and interest into the story. However, the story lacks a consistency with its line of events, which leads to certain parts being extremely intriguing, and other parts of the story being slow and boring. This loses the reader at some point. Personally, the book was well written and was very captivating for me. It was surprising with its plot-line of action, and I enjoyed most about the futuristic society and the uniqueness of it. I highly recommend this book. "Nothing But the Truth," an documentary novel by Avi, depicts a small student-teacher quarrel that became a national headline. 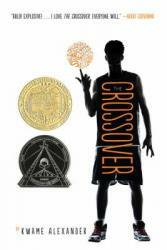 The book starts with one's average teenage boy named Philip Malloy. He runs track and is a fairly good student. His arch nemesis and least favorited teacher, Miss Narwin, thinks poorly of Philip, especially after he is switched to her homeroom. The day is always begun with the playing of the national anthem, but when Phil starts to "sing" along, Miss Narwin starts to lose it. After suspensions, interviews with newspapers, and nation wide fame, Philip must not only figure out how to deal with his newly renowned fame, but also how to deal with being honest about what is really going on. This book was a great, quick read. The way the book was composed made for easy reading and enjoyability. 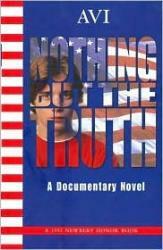 "Nothing But the Truth" was written in 1992, but the topic is still relevant decades later. With the kneeling during the national anthem in the NFL to other highly debated political topics, "Nothing But the Truth" is a great book for a quick but thoughtful read. "Roll of Thunder, Hear My Cry" is about an African American family living in the South during the Great Depression who faces the daily struggles of racism. 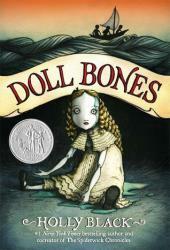 The novel is told through their oldest child's, Cassie Logan, point of view. The Logans own their land and are successful which makes them a prime target for lynching or other racist acts. Cassie's family perseveres through the situation due to their independent lifestyle. 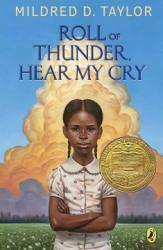 I wouldn't recommend "Roll of Thunder, Hear My Cry". I found the book extremely boring and uninteresting, but other people might not. I read this book with my class because I had to. I couldn't relate to any of the characters, however what the Logans faced can relate to other people. In my opinion it was predictable and it was by far not the best book I have read this year. 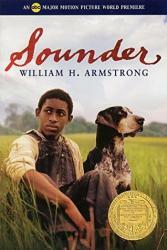 "Roll of Thunder, Hear My Cry" is not a bad book I just found it boring. 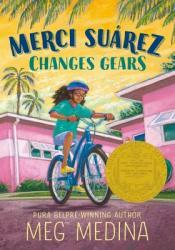 Merci Suárez Changes Gears just won the esteemed Newbery Award last month. Merci is a new sixth grader attending a private school. Her Cuban family lives in three small houses that sit in a row. Grandparents, aunt, twin nephews, mom, dad and brother are part of Merci's daily life for better or for worse. Merci's schoolmates, however, are mostly mean to her, maybe because Merci does not come from the same affluent neighborhoods with pools and parks galore. Merci Suárez Changes Gears is a gentle story of how Merci's sweet family and school intersect, all while Merci is growing and changing. In fact, Merci's household is changing quickly and somehow Merci has to learn to change gears to keep up. The book "Elijah of Buxton" is incredible. 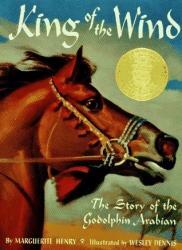 While it's meant for younger readers, the book had several thought-provoking moments, which can captivate older readers. 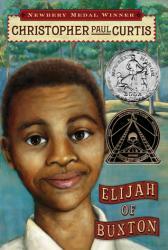 The protagonist, Elijah, is well-developed and his journey is full of fulfilling comedy, adventure, and surprises. The book is written in a light-hearted manner, which keeps it from being too depressing. There are some gruesome moments, but they all contribute to the story. It also relates to slavery from a unique perspective, although it does a great job addressing other values. The only thing I found wrong with the book was that it did have a somewhat weak plot. Other than that, I would recommend this book to almost anyone, as its messages can relate to anyone.